We lost a dear friend and Co-Founder of the Community Association this month. 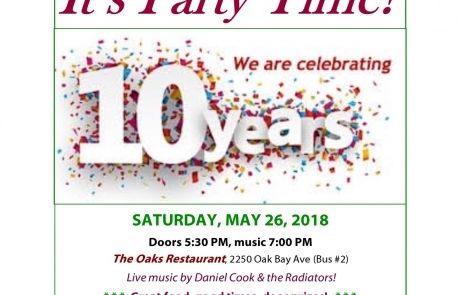 A registered non-profit (community benefit) society, active in Oak Bay since 2008. 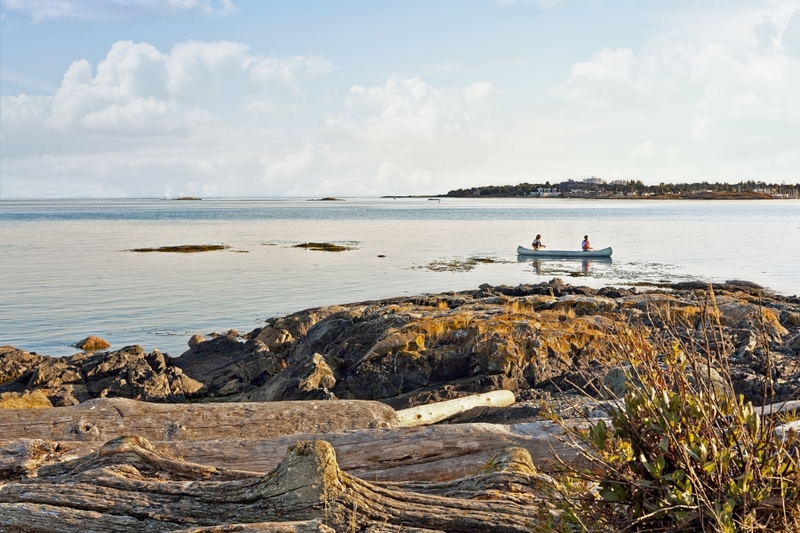 Our members are community-minded people who live, learn, work, and play in Oak Bay. 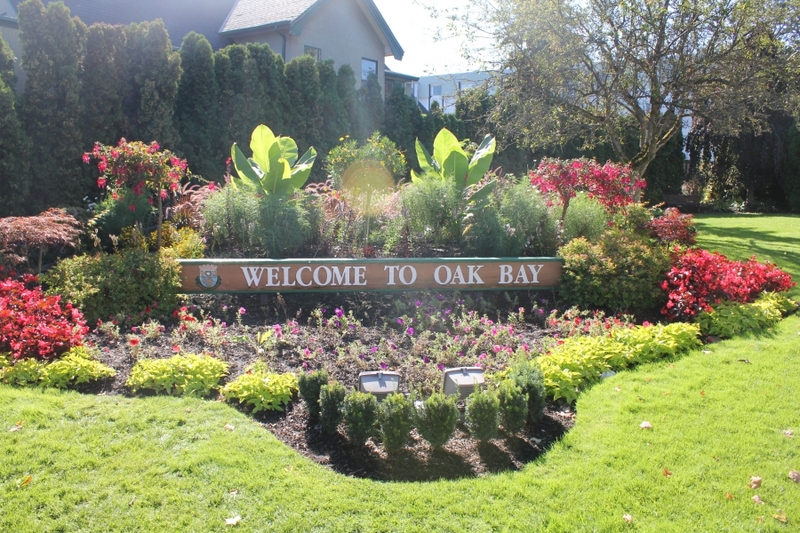 We promote opportunities for Oak Bay residents to engage positively in community, to learn about public issues, and participate in public conversations on how to make and keep Oak Bay a healthy, green, community that is socially and culturally vibrant. 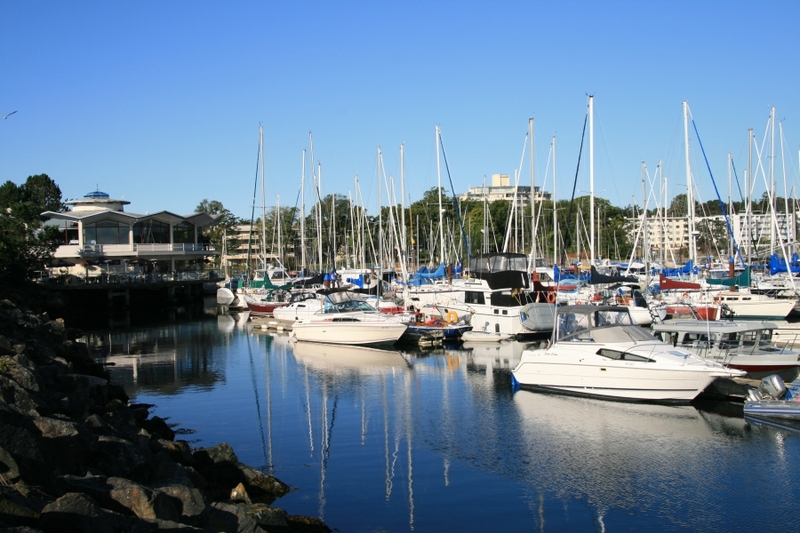 We actively promote quality of life and strong, positive sense of community in Oak Bay. 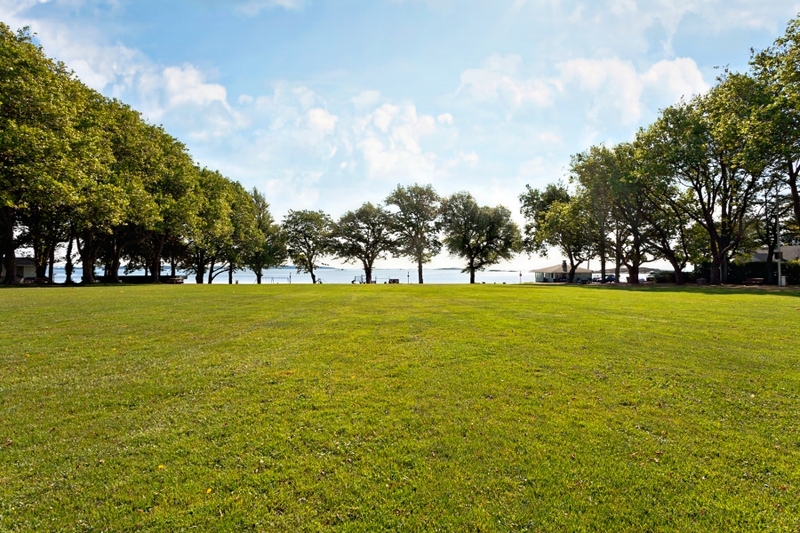 We welcome volunteers of all skills to help organize events and activities. 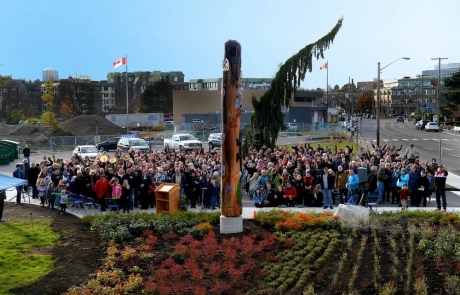 Come celebrate the 3rd anniversary of raising the Sno’uyutth welcome pole at Oak Bay High. 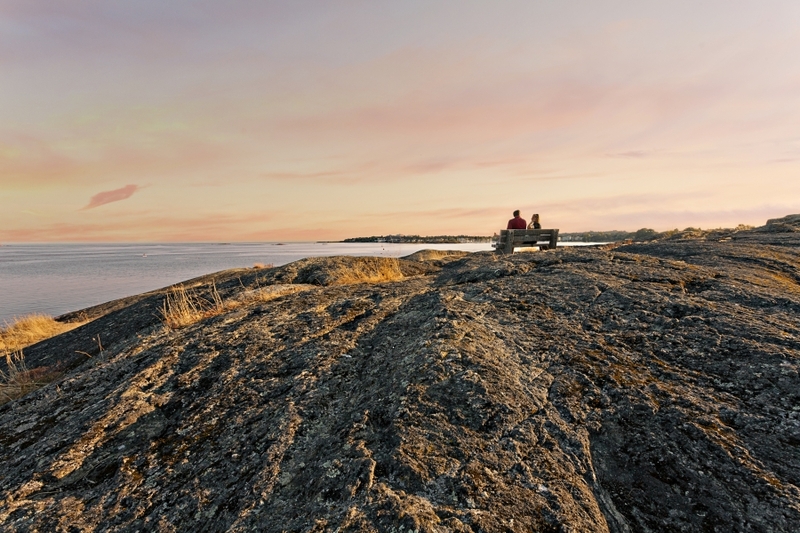 Explore your Neighbourhood and Naturehood! 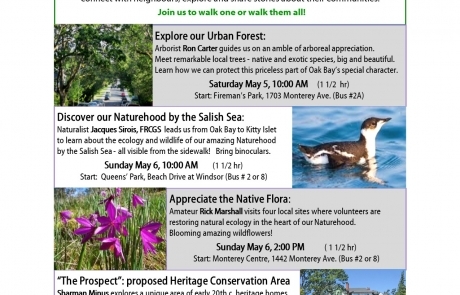 Four free, citizen-led walking tours inspired by Jane Jacobs, these walks get people to connect with neighbours, explore and share stories about their communities.